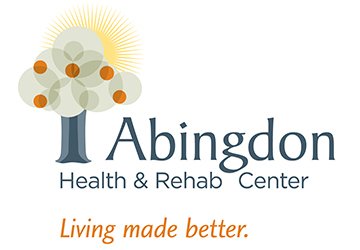 Abingdon Health & Rehab Center is located on Harmony Hills Lane in Abingdon, Virginia. Our facility will provide a sanctuary of rehabilitation, long-term, and respite care to our neighbors in Abingdon and the surrounding communities. At Abingdon Health & Rehab Center, our goal is simple: to provide the most effective treatment for you in a compassionate, comfortable environment. When you visit Abingdon Health & Rehab Center, you will find technical innovation and a caring, expert staff. Everyone here will work hard to create a welcoming, healing atmosphere. Whether you come for short-term rehab or long-term nursing, your care will be our primary concern. We’re doing more than just challenging the status quo. We’re changing lives. We currently do not have any openings for Abingdon Health & Rehab Center. If you join our Talent Network, we will email you as soon as similar jobs become available.